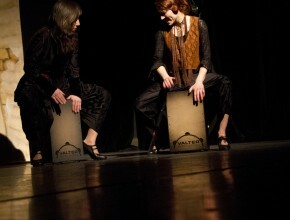 FACETAS WEB>> Acoustic heart and electronic pulse looking back to the early 1900’s and into the future. 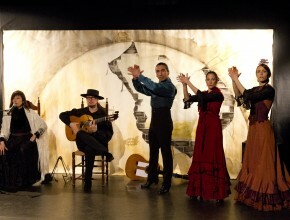 Three dancers and two musicians on stage with oil and graffiti painting framing their moves. 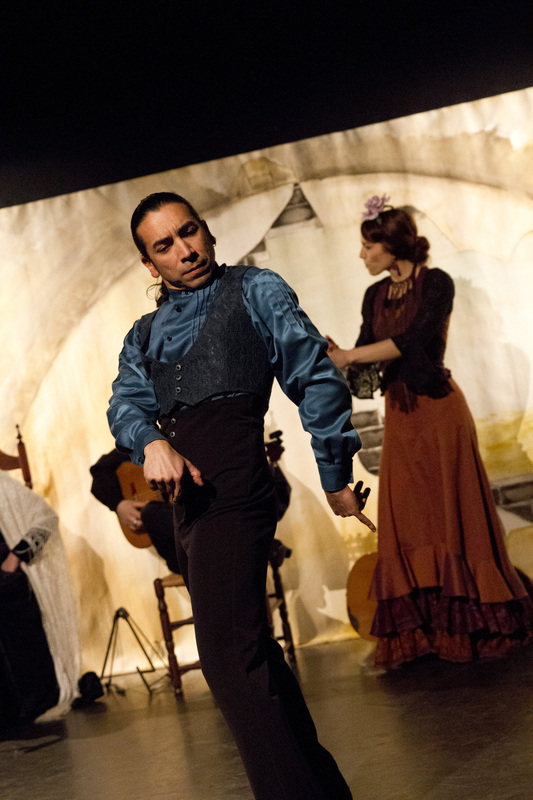 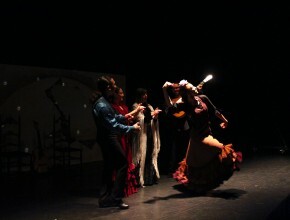 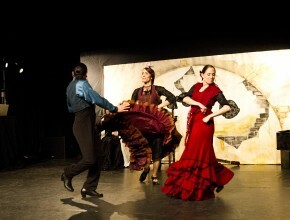 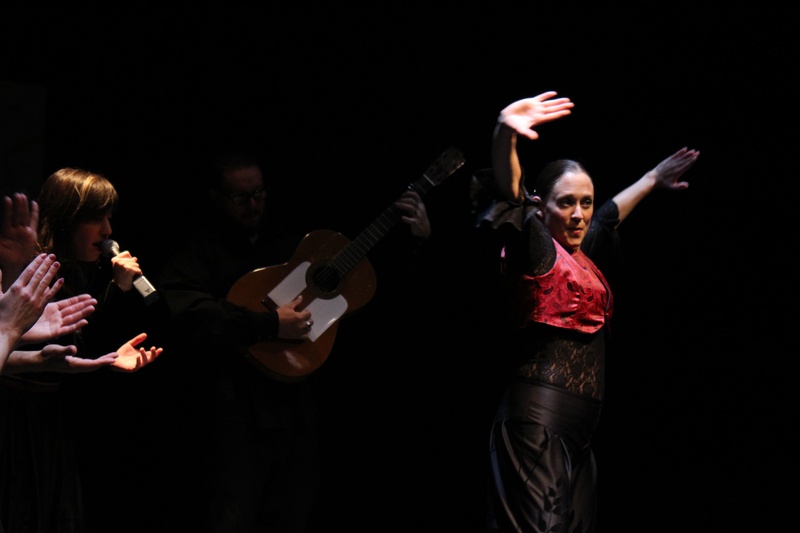 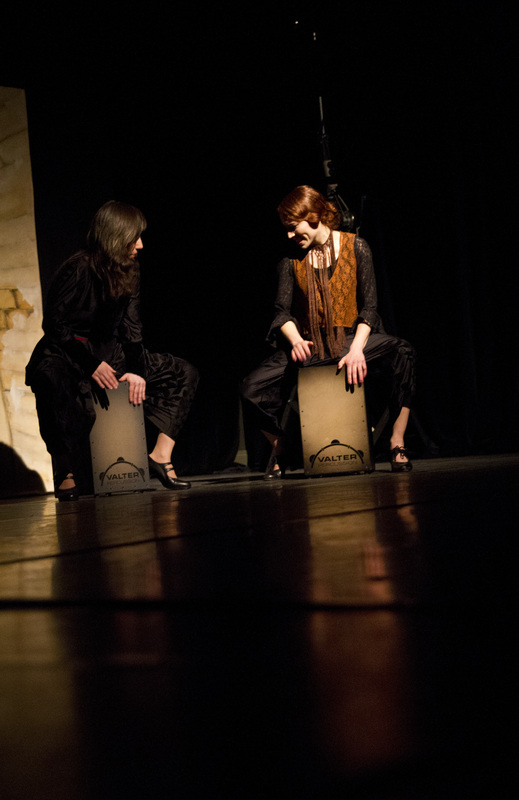 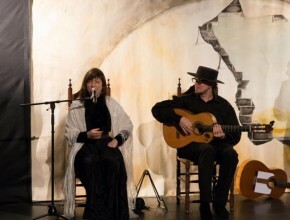 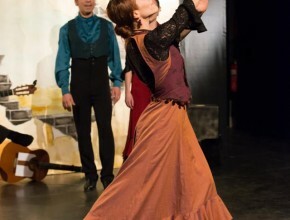 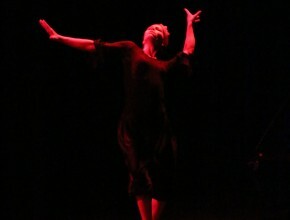 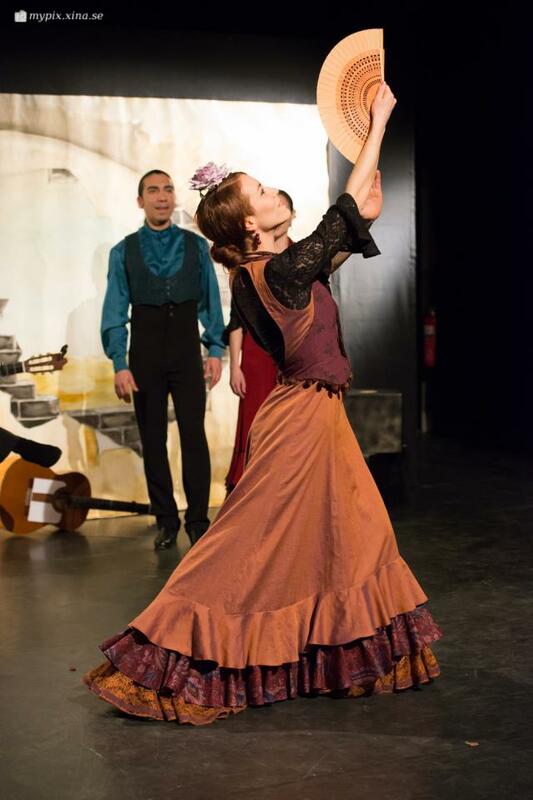 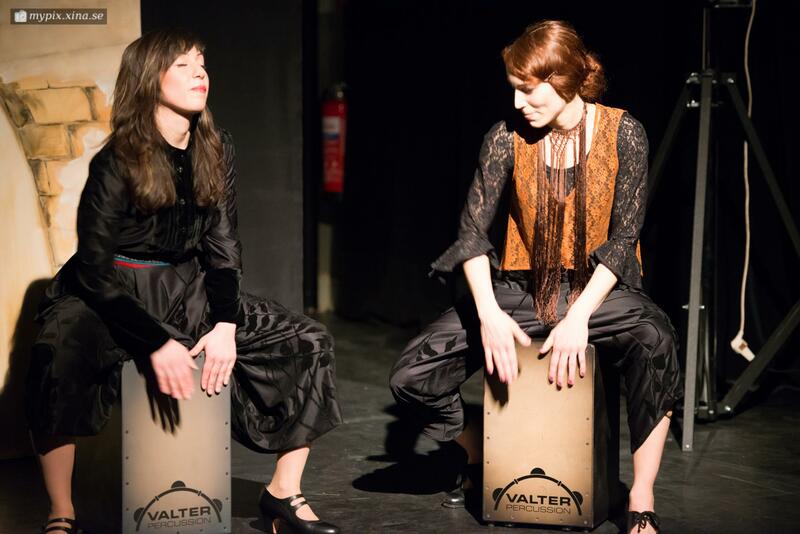 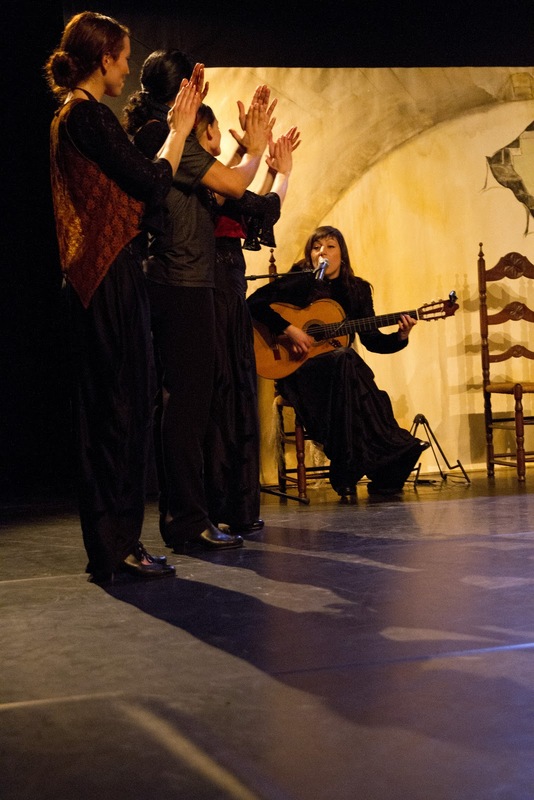 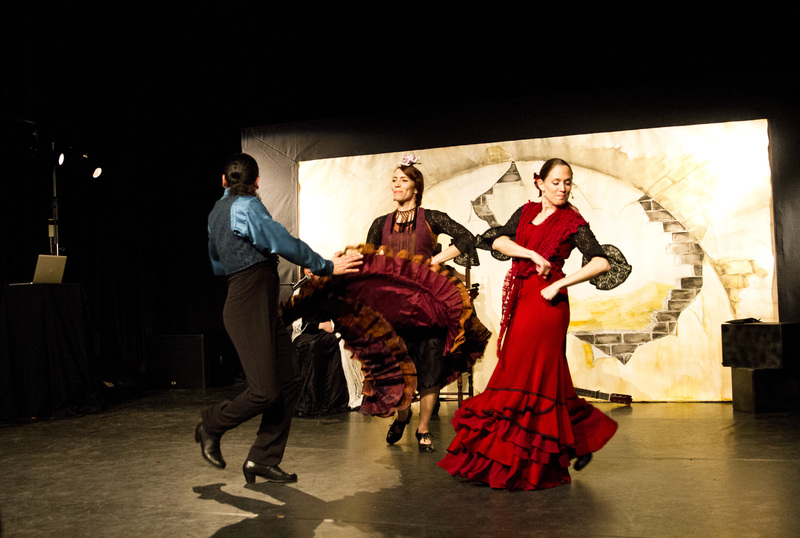 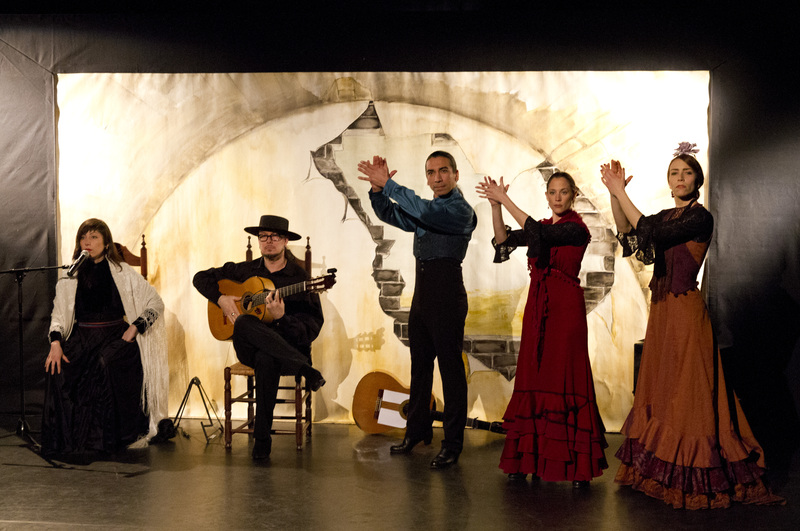 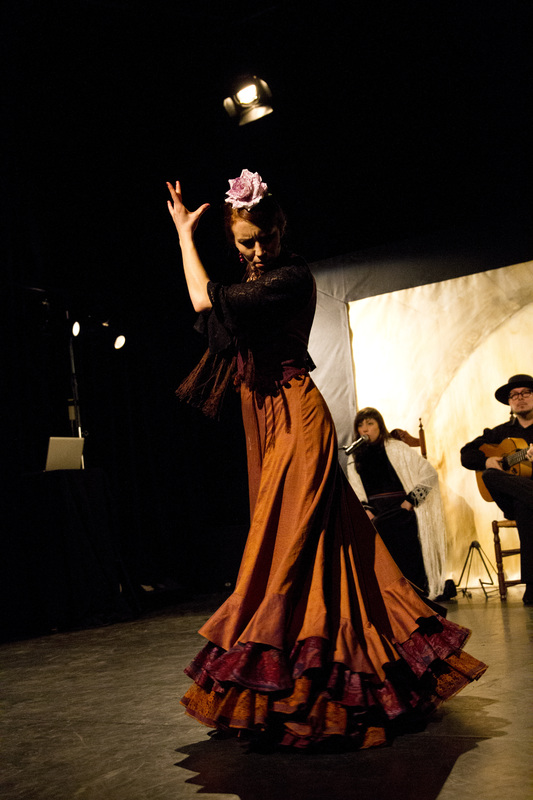 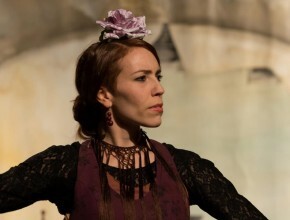 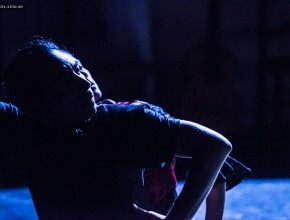 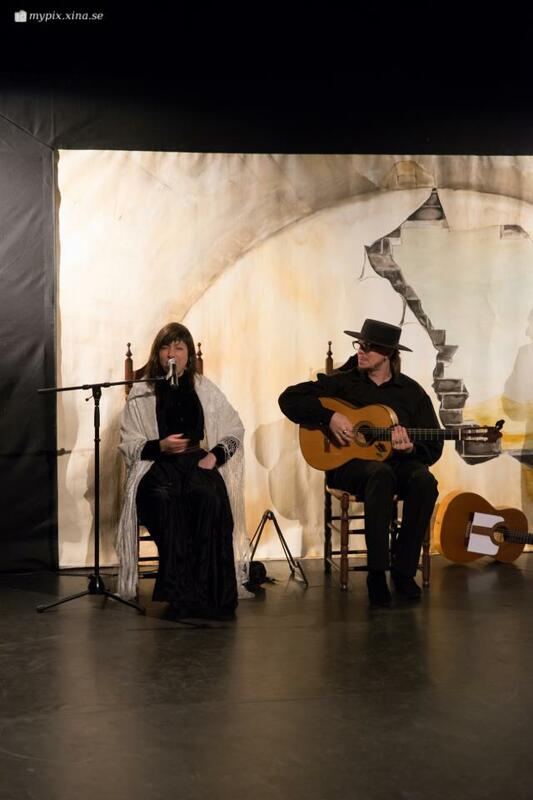 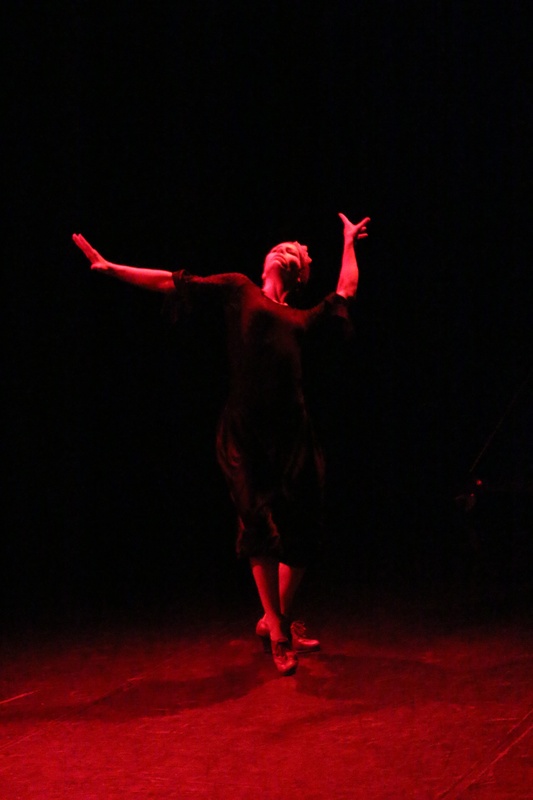 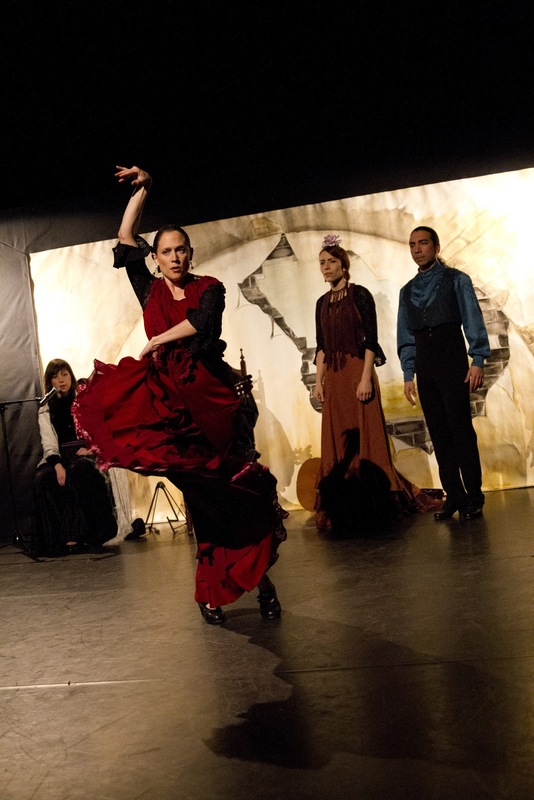 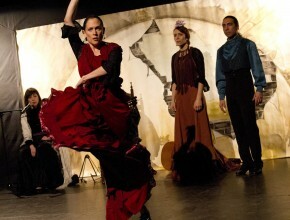 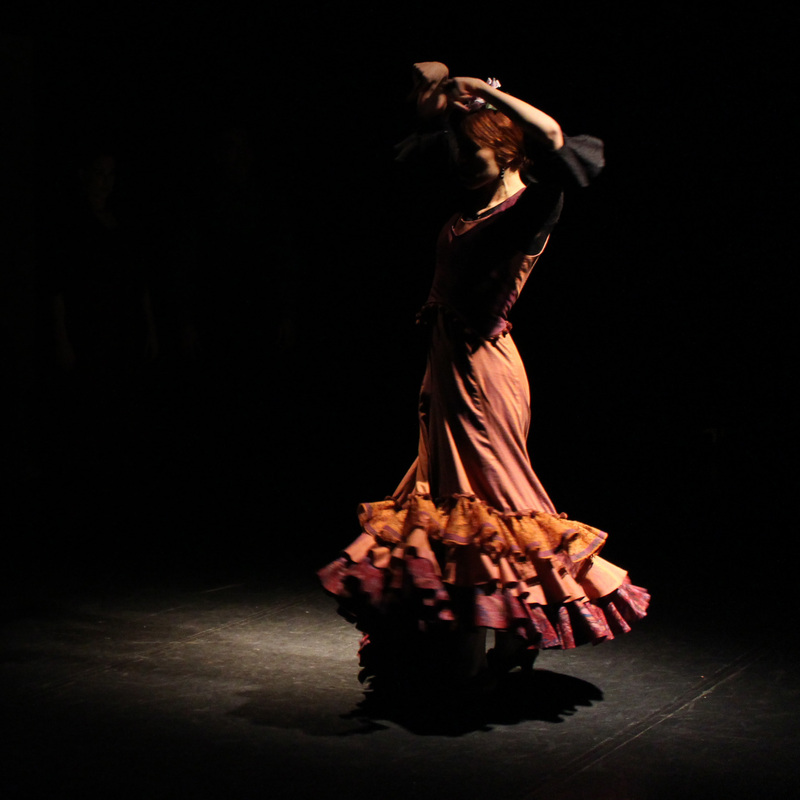 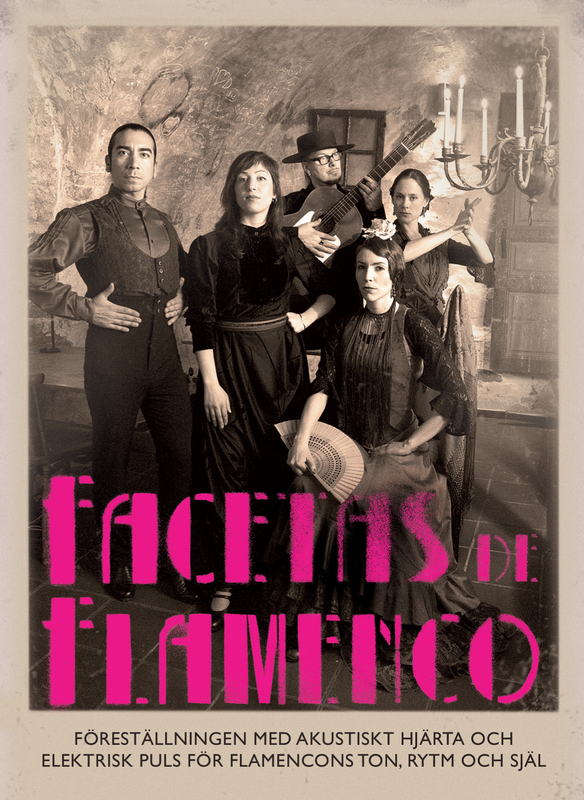 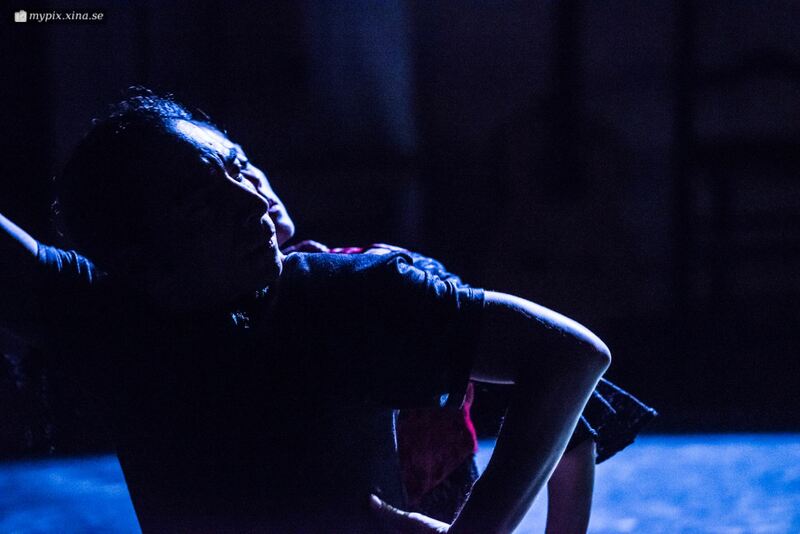 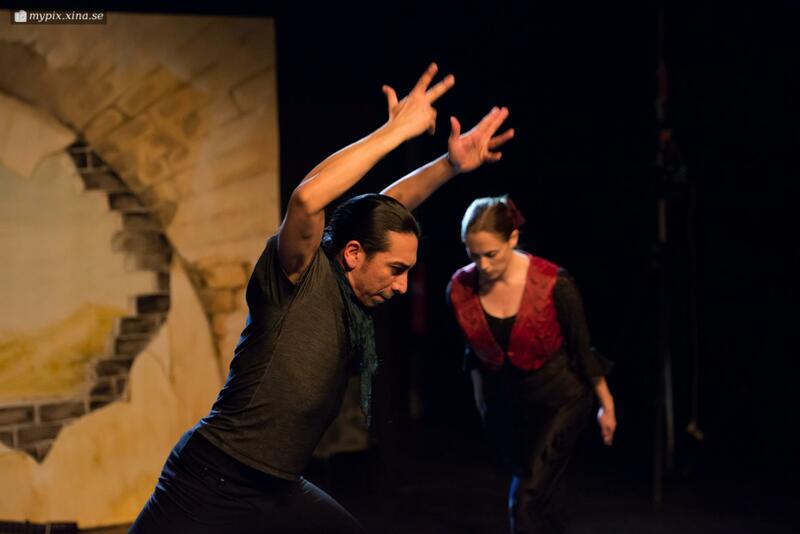 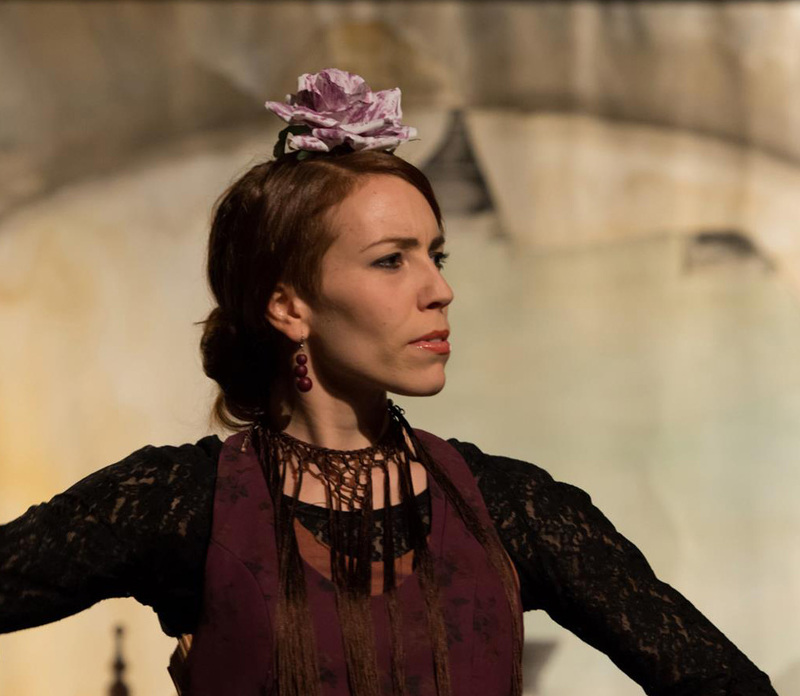 A strong and diverse ensemble interpreting the traditions and faces of performative flamenco and exploring new grounds. 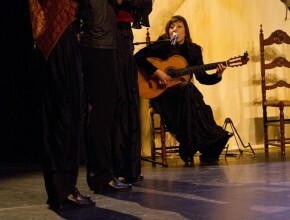 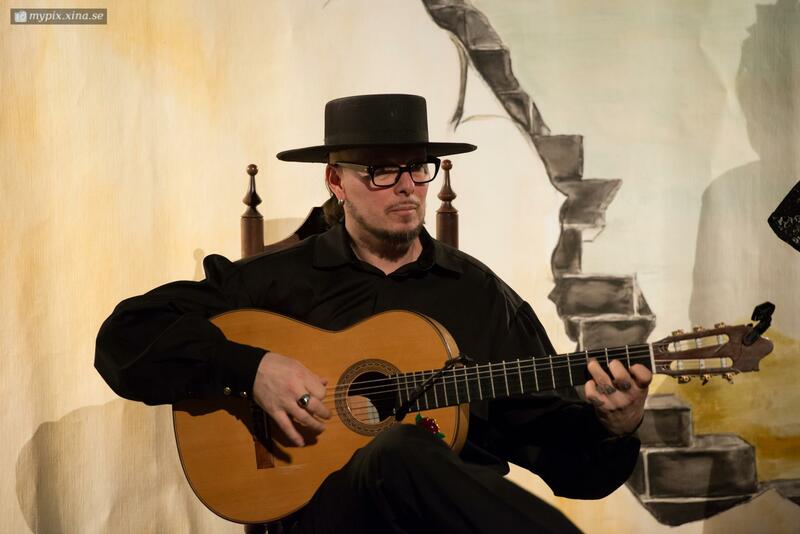 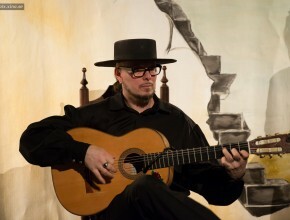 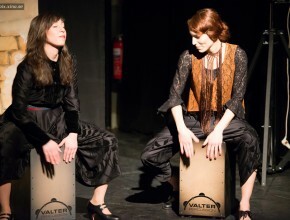 A comment on the perceptions of flamenco and its myth.